There are a number of safe designs that you are able to use to keep your valuables secure and out of sight. With more than 35 years of experience in selling, opening, and maintaining safes, our specialists in Bexleyheath, Kent, have the skills and knowledge to offer security advice and guidance regarding combination safes. Losing your keys is often a traumatic experience, especially if you have valuable information in your safe. There’s no need to worry though, as we are here to help! As master locksmiths, we provide efficient safe opening services. Safe cracking or opening is a specialist service that few locksmiths have the required skills to carry out. As well as this, we often provide replacement keys for a range of lock types. Free-standing safes are convenient and spacious, however may be bulky and difficult to house. Our range includes plate safes, fire-retardant safes, and data safes, most of which are available with key, combination, or digital locks. 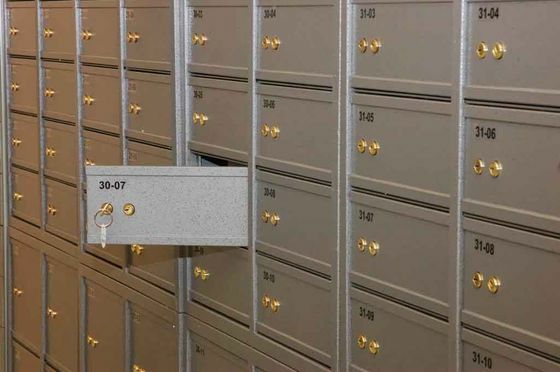 In most commercial settings there is a requirement for a deposit safe, somewhere where you can safely store items such as cash, keys and other valuables without the demand for keys and codes to open the safe and without attracting attention to its existence. 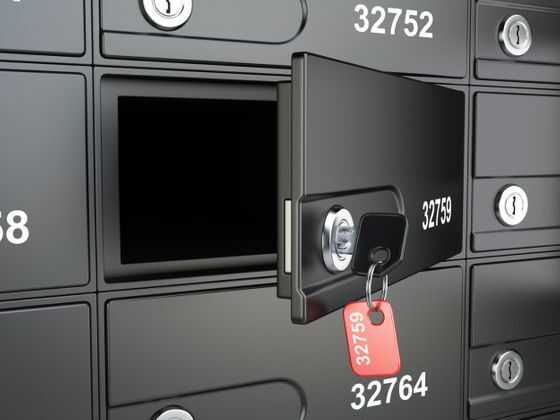 We provide a broad range of quality deposit safes, with a variety of cash ratings and deposit methods, all of which offer total flexibility in the workplace. Underfloor safes are designed for installation in a concrete style floor, the level of protection provided due to the nature of the installation and location possibilities are huge. DIY safe ranges are deemed suitable for installation with little of no specialist knowledge. Advice on the installation of this product will be provided at the point of sale. 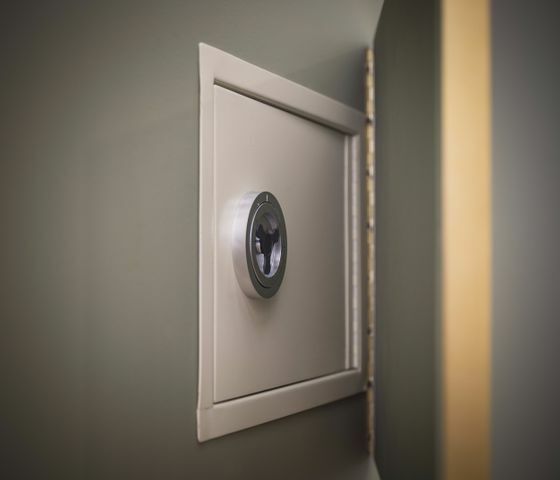 Mostly available with a choice of key, combination, or digital locks, our under-floor safes come in square-door, round-door, or floorboard styles. Although they are awkward to use sometimes, they are often the strongest safes for you to choose from. After a fire, access to essential documents such as insurance policies, wills, passports and certificates is crucial to getting back on your feet. Our range of modern, high security, fire resistant safes are fabricated to high standards and are independently tested and approved for fire protection and physical attack. Our wall safes come in two-, three-, four-, and five-brick sizes, and are mostly available with a choice of key, combination, or digital locks. These safes are easy to use, however they are often the easiest ones to pick and also may lack space. When you put your valuables in a safe, you are locking them away and leaving them in the hands of your security system. When you follow the advice that is provided by our specialists, you will avoid simple errors that may cause your safe to be inaccessible. Tip Two - Various factors will increase or decrease the insurance risk value. Tip Three - After the installation of an underfloor or wall safe, you should leave the safe empty and open for one week to allow any moisture to dry out. Tip Four - You should avoid installing any safe in an area of high moisture or where a risk of flooding is present. Corrosion could damage the lock. 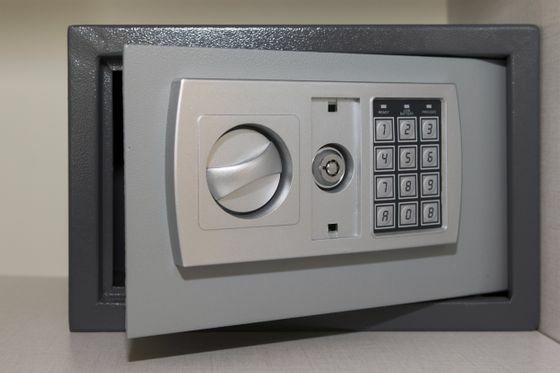 Tip Five - If the safe becomes awkward to open, you should have it serviced. This costs around two-thirds less than the cost of opening a jammed safe. Tip Six - You should not put too much in the safe, as this is a common 'lock out' problem. Tip Seven - To comply with your insurer's requirements and/or recommendations, it is advised and recommended that all freestanding safes weighing less than 1000kg be securely anchored when installed into your premises.